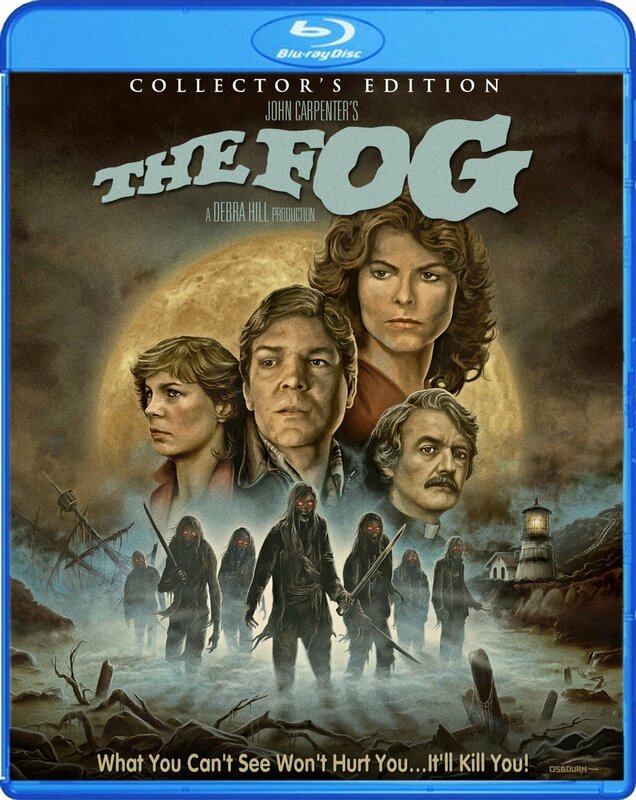 Scream Factory has revealed the reverse side cover of their upcoming release of John Carpenter’s 1980 classic The Fog. You can check out both sides of the Blu-ray cover, as well as the complete list of announced bonus features, below! 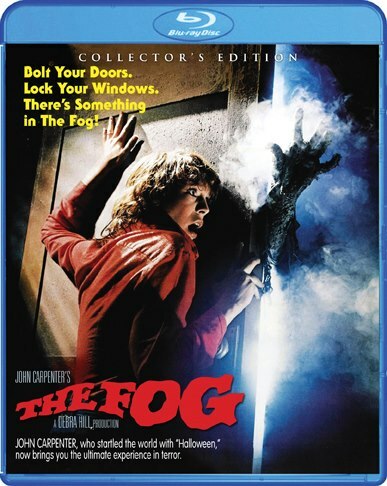 Written and directed by John Carpenter (Halloween) and starring Adrianne Barbeau (Escape From New York), Jamie Lee Curtis (Halloween), Charles Cyphers (Halloween), Nancy Loomis (Halloween), Tom Atkins (Halloween III: Season of the Witch), and Janet Leigh (Psycho), The Fog arrives on Blu-ray and DVD from Scream Factory on July 30. – Exclusive interview with Actress Jamie Lee Curtis discussing The Fog and covering her legendary early 80s “Scream Queen” career. If you preorder from one of the first 500 copies from Scream Factory you’ll also get a limited edition 18×24″ poster of newly designed key art featured on the cover.